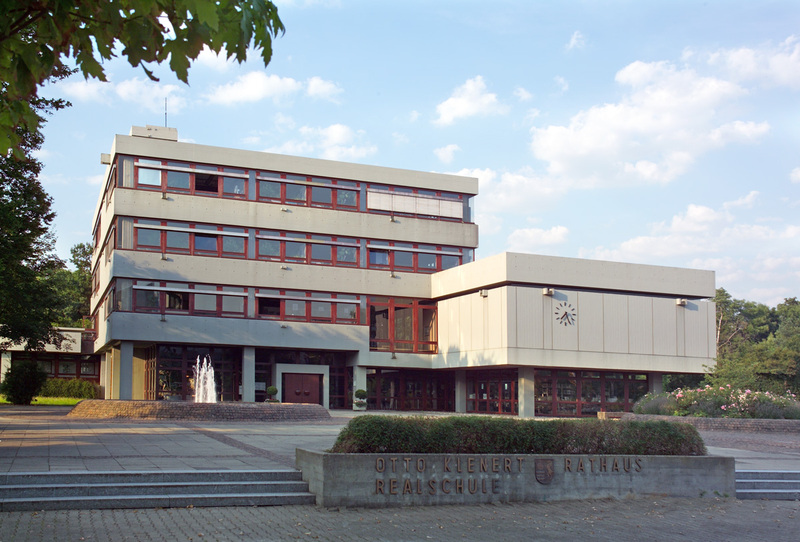 Now meetings at the town hall in Bad Friedrichshall can be held with the wireless Quinta conference system. 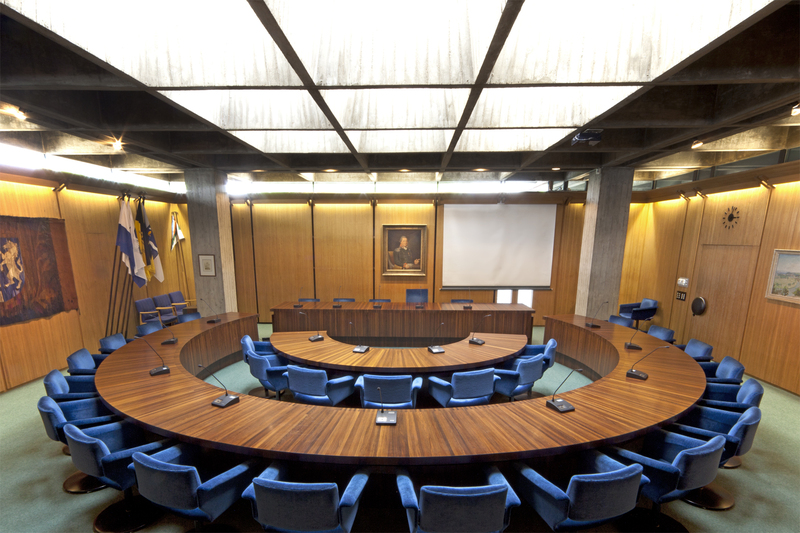 The large meeting room of the town hall is used for a variety of events such as committee meetings or weddings. Each event has specific requirements, depending on the type and number of people, which requires a high degree of flexibility of the technology. For meetings with more than 30 people the room is not large enough, so the auditorium of the high school nearby must be used. The mobility of the conference system is another decisive criterion. The new wireless Quinta conference system from beyerdynamic meets the aforementioned requirements and furthermore, it ensures an interference-free and secure transmission in three available frequency bands (2.4 / 5.2 / 5.8 GHz) and operates with maximum HD audio quality. The transport and charging case with an additional charger for the Quinta microphone units is reliable equipment for the town hall. If the Quinta conference system is not used for a meeting, the microphone units are stored in the case while being charged at the same time. This year the conference system was already used in the auditorium three times. The case ensures a secure and comfortable transport. 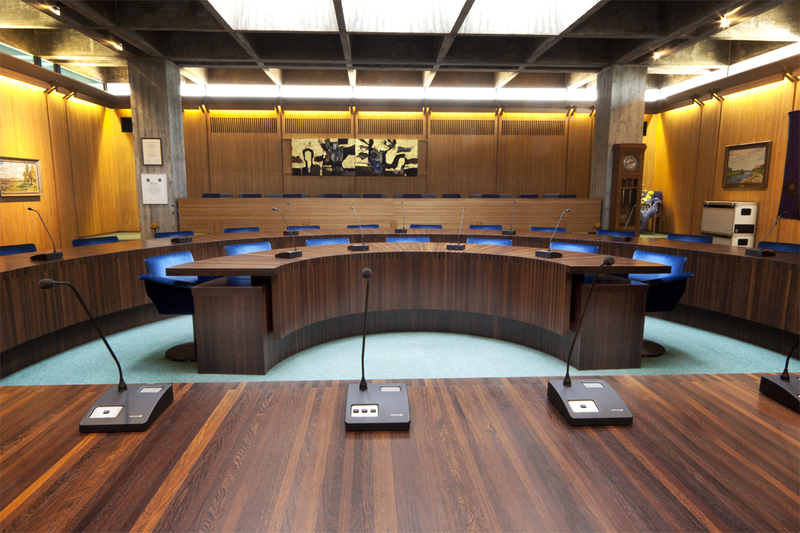 Mr. Graf (Human Resources / Organisation) of the town hall Bad Friedrichshall reports: „The system works perfectly in both the meeting room and the auditorium. In addition an Opus 910 wireless system was installed, which can be used with handheld or beltpack transmitters with clip-on microphones. The system ensures maximum audio quality, transmission security and reliability.